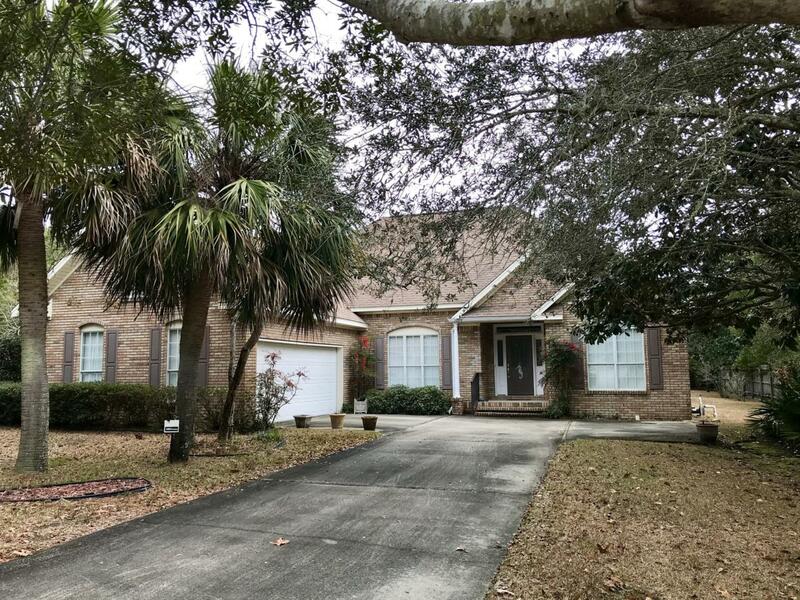 Well maintained one owner home, that has never been on a rental program located in the Gulf Pines subdivision. The neighborhood offers a private and quiet deeded beach access, one of the largest in Miramar Beach! The community also includes a lake and a park. Minutes away from fine dining and shopping. The home is light, bright, and airy. Excellent laid out floor plan with high ceiling heights throughout. This home includes a gas fireplace and a gas kitchen range top. The open living and dining areas are wonderful for entertaining. Enjoy the Florida weather in the screened back porch. Very large back yard with more than enough room to add a pool and/or mother-in-law suite. Sold fully furnished with golf cart.